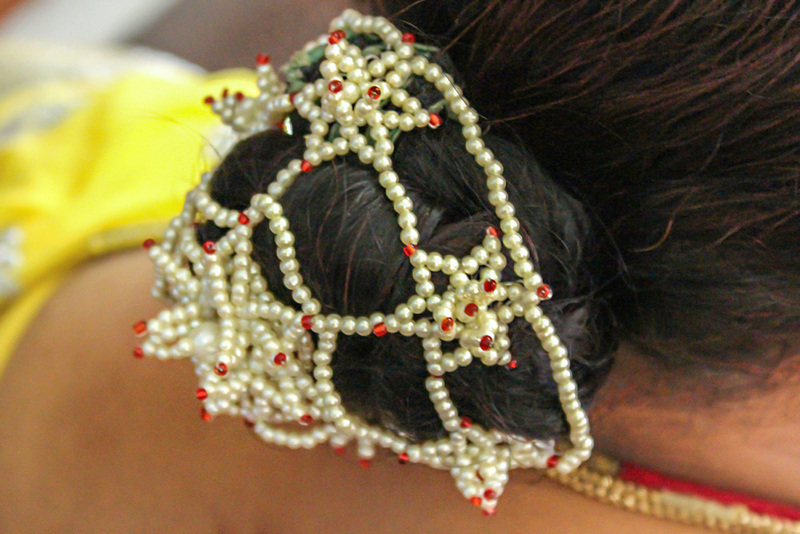 The accessories add charm to the wearer’s outfit and enrich the look. 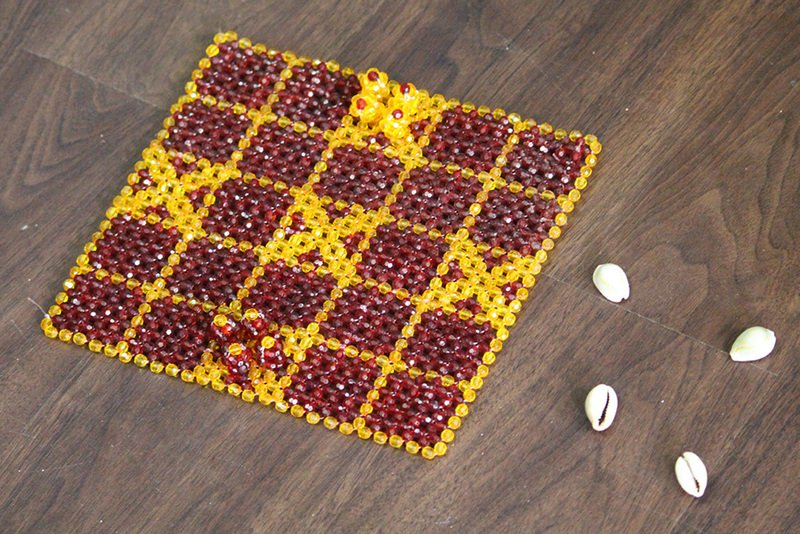 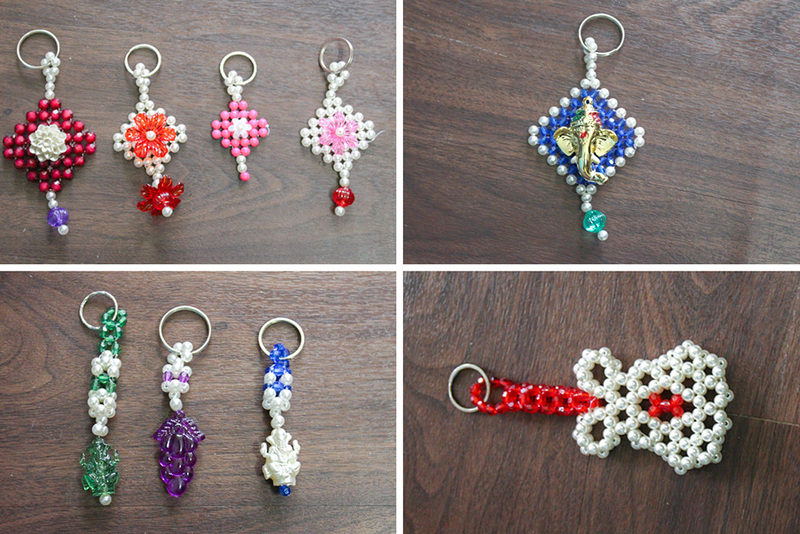 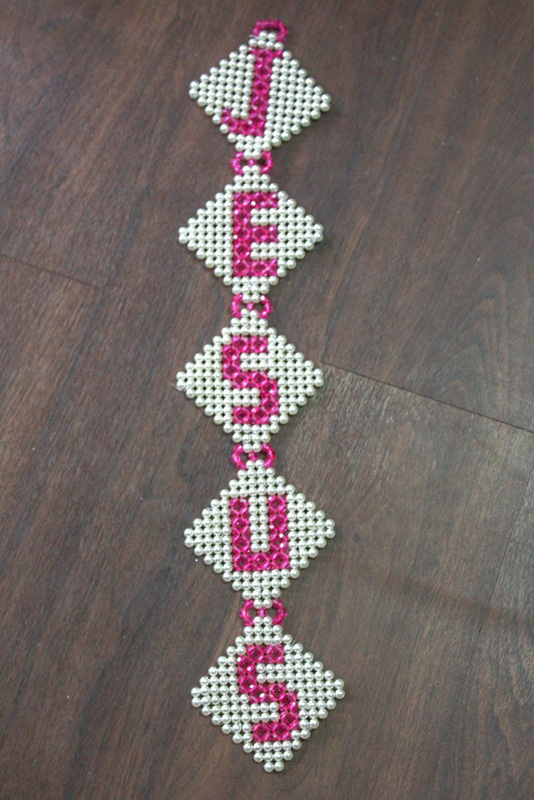 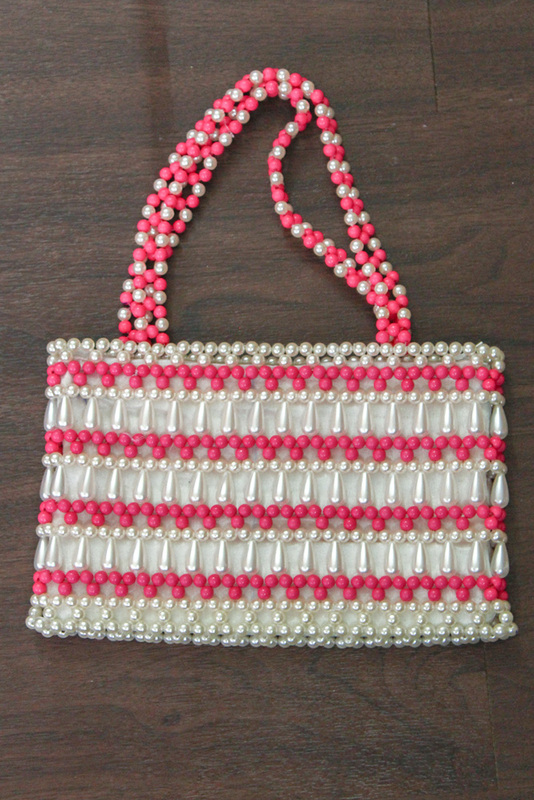 The beads bags, some of which gives the look to that of pearls, comes in various sizes and the price ranges from INR three hundred and shots high according to the size that it is going to be made. 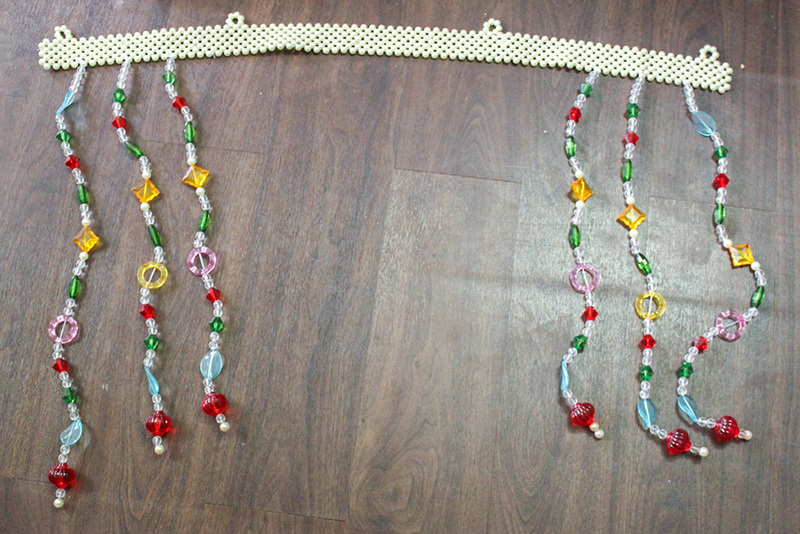 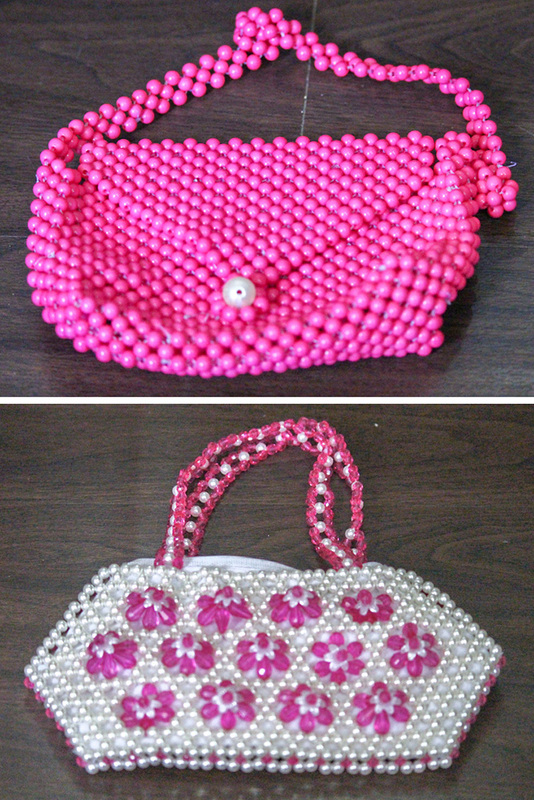 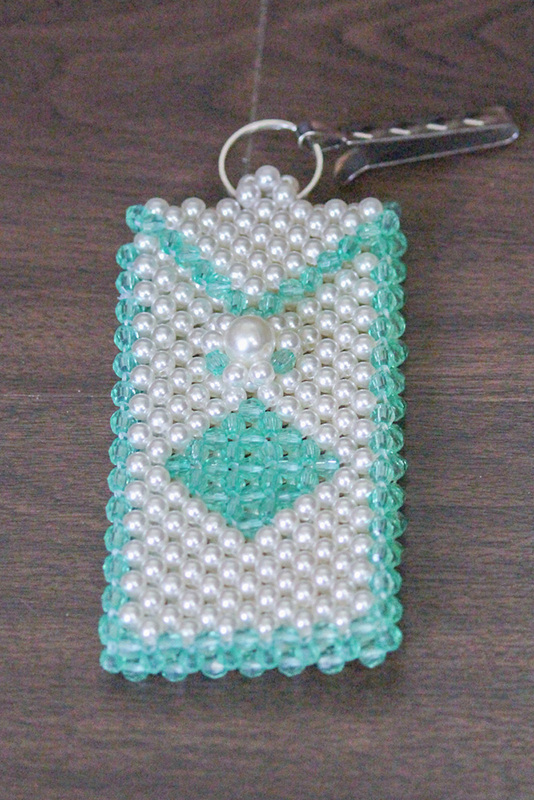 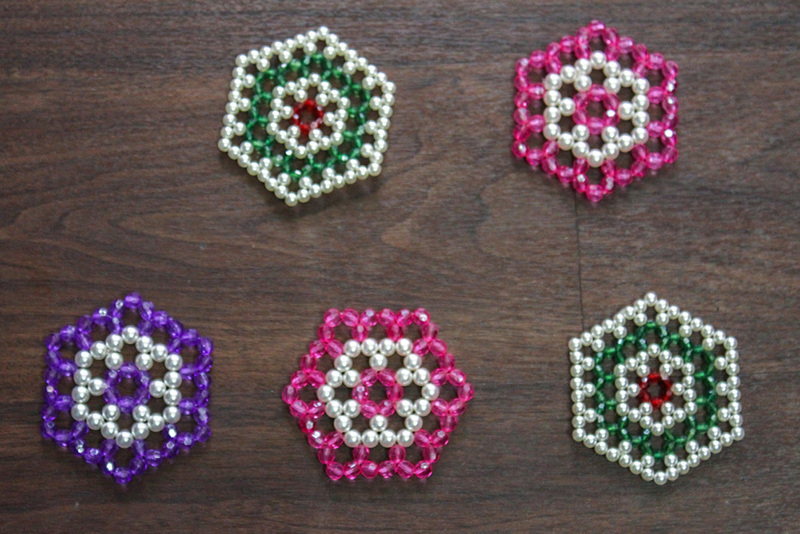 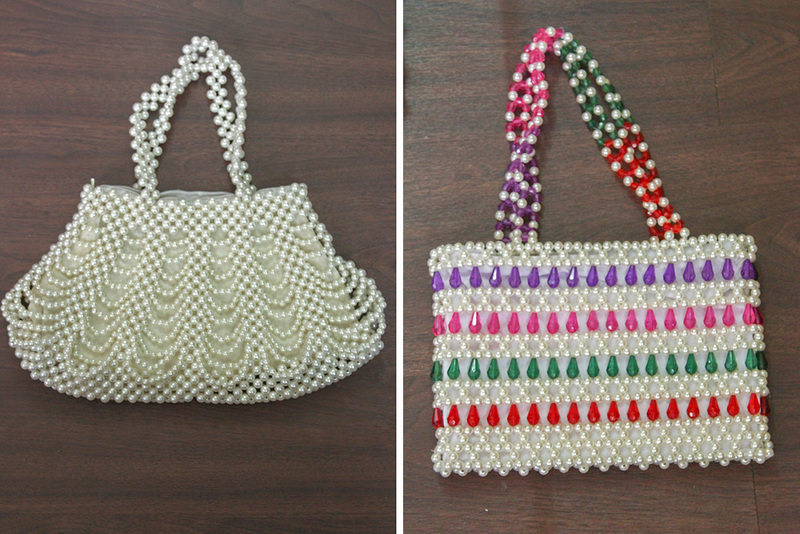 The bags are weaved with soft pastel color pearl like beads and patterns are created to give floral designs.